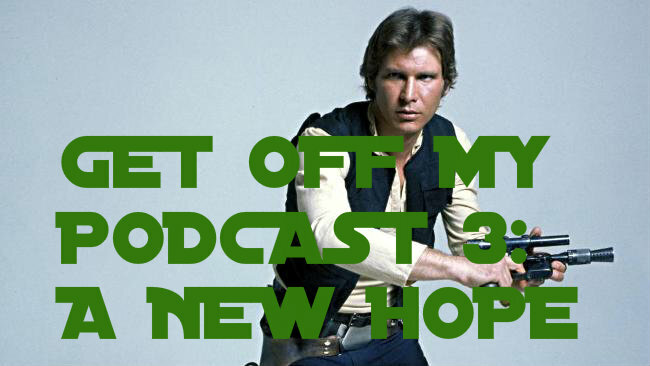 Luke Skywalker | Get Off My Podcast! It’s here! 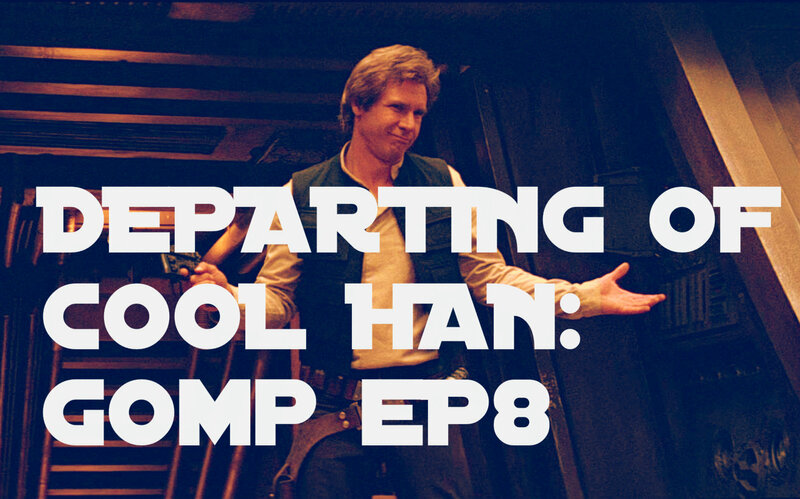 The episode of GOMP when we get to break down Star Wars (or at least how it relates to Han). What roles did Harrison turn down before Star Wars? How the casting went for Han Solo and more. Then we do a nerdyass break down of the Han Solo scenes in A New Hope (with a few little geeky tangents). Which is the best Star Wars film? Some current Harrison news, rumors and more!